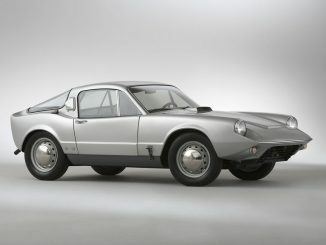 Often described as an airplane without wings, the 92 (earlier model designations belonged to Saab aircraft) was created in the aftermath of WWII as a rugged, low-cost and practical car to safely conquer the rough Scandinavian roads of the time. 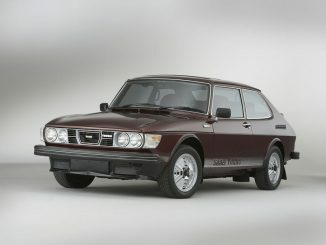 Lead by Gunnar Ljungström, the original 92 was developed by a team of 16 Saab aircraft engineers – only two of whom, according to the legend, had a driver’s license. Responsible for the exterior design was Sixten Sason, a freelance industrial designer who also gathered fame with his contributions to Hasselblad cameras. Reflecting its aircraft heritage, the Saab 92 used a monocoque one-piece body/frame structure, yielding light weight as well as great strength. Its front-wheel drive not only delivered good traction on snow, but also a flat floor and an amazingly roomy interior – given the compact exterior dimensions. For the first couple of years, Saab offered the 92 only in green paint, said to be left over from army supplies. 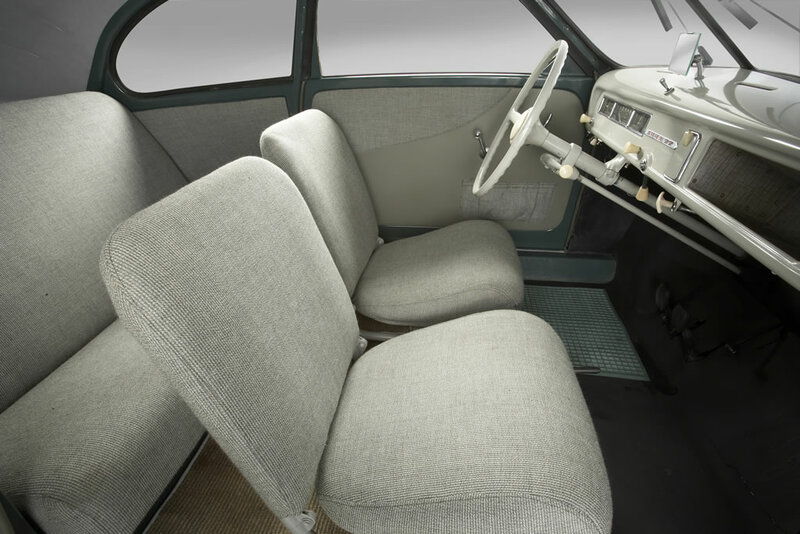 The four-passenger car was powered by a two-cylinder, two-stroke engine with an output of 25 horsepower. 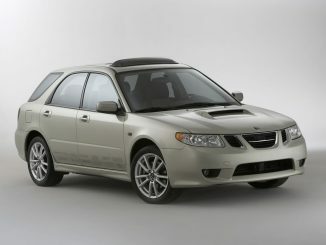 It had a three-speed manual transmission with the shifter mounted on the steering column, saving interior space. 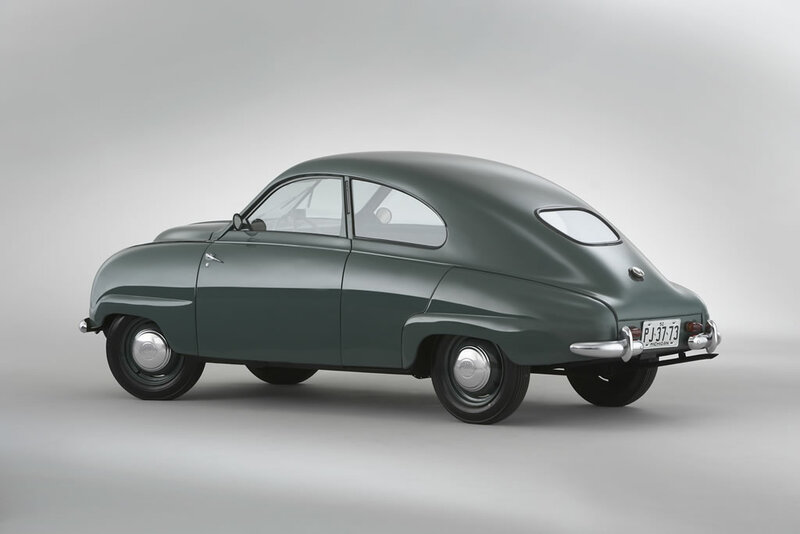 Produced from 1949 to 1956, the 92 exemplifies Saab’s zest for innovation and design that have become known around the world as the key characteristics of the Swedish brand. 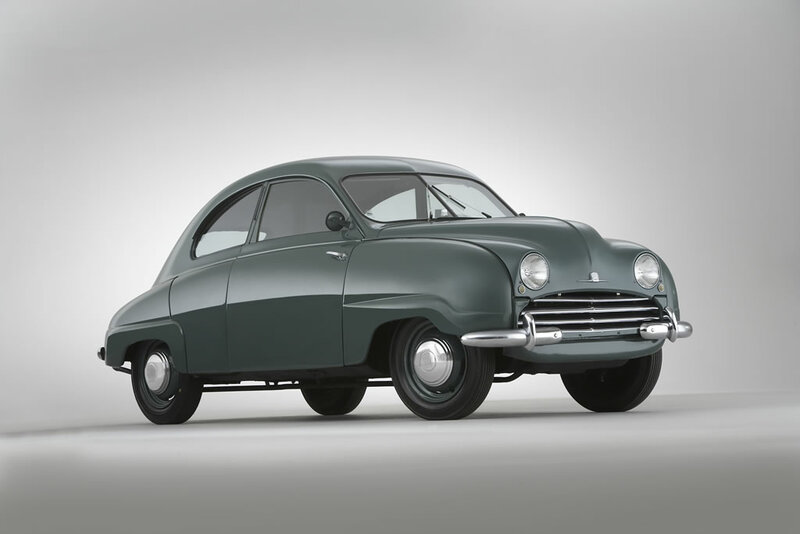 Because Saab did not officially start its automotive business in the United States until 1956, it is fortunate to have this 1952 model 92 (serial number 1837) as the “arch father” of its Sterling Heights, Mich.-based Heritage Collection.